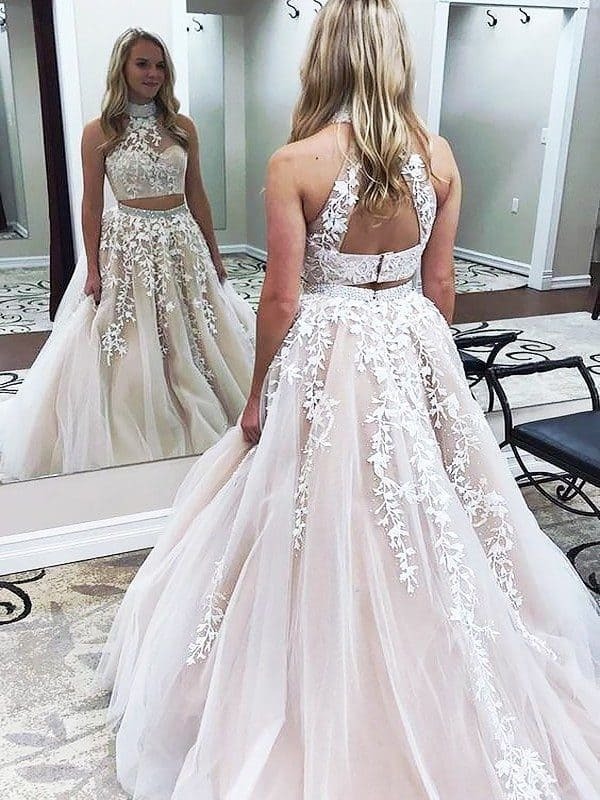 Prom is a pretty exciting event in every girl’s life and dreaming of the prom dress is pretty much the same as dreaming for the wedding dress. 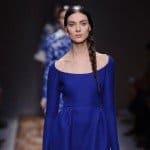 If you are celebrating prom this year and graduating from school, you have already probably started to look for the dress you are going to wear to the celebration. 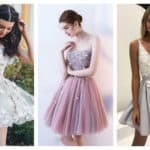 In case you are having a hard time finding designs that match your taste, we are here to give you a hand and share with you some of the best prom dresses that we have found on the internet. You will find plenty of different designs here that will match different body shapes, style and o course fashion sense. 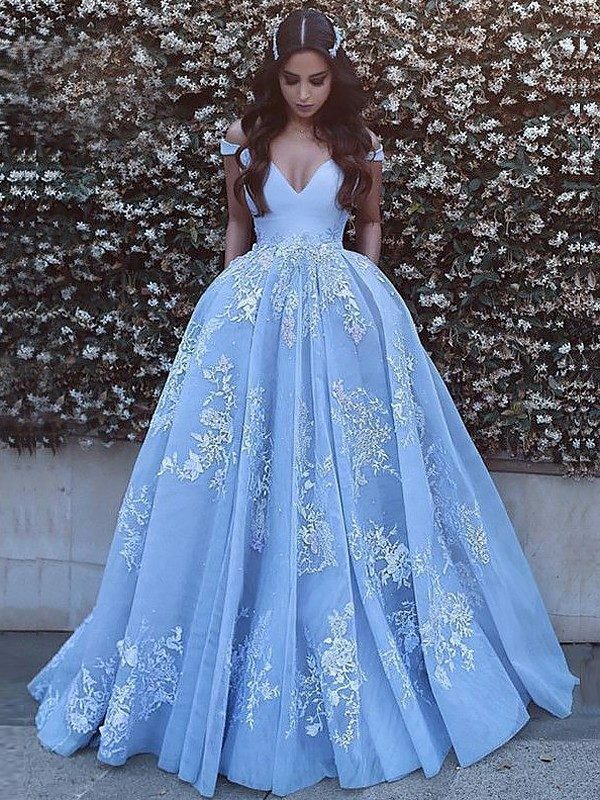 Scroll down and check out the Stunning Prom Dresses That Will Make You The Prom Queen Of 2018. These dresses will put all eyes on you and you will be in the center of attention for sure. I’m sure that here you will find the right dress for you and that you are going to shine on your prom. 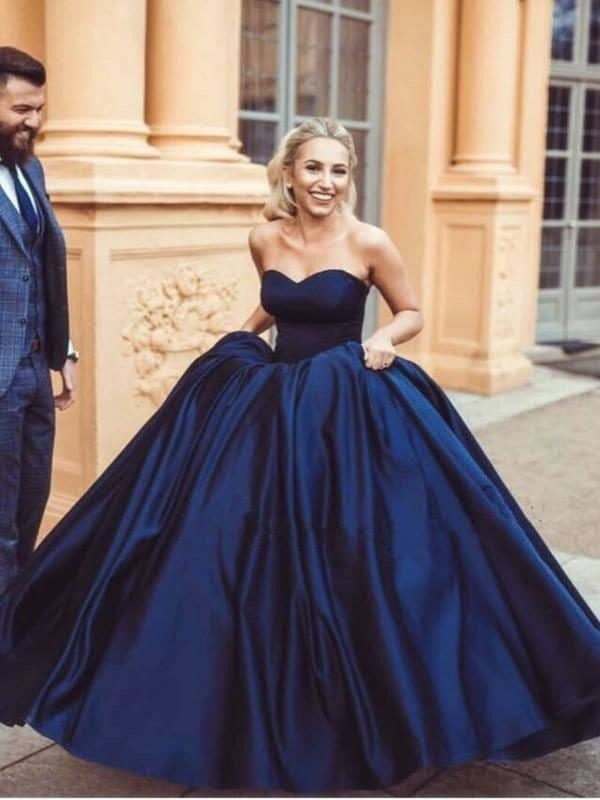 The ball gowns are one of the most attention-grabbing ones and everyone will spot you from everywhere in the hall. 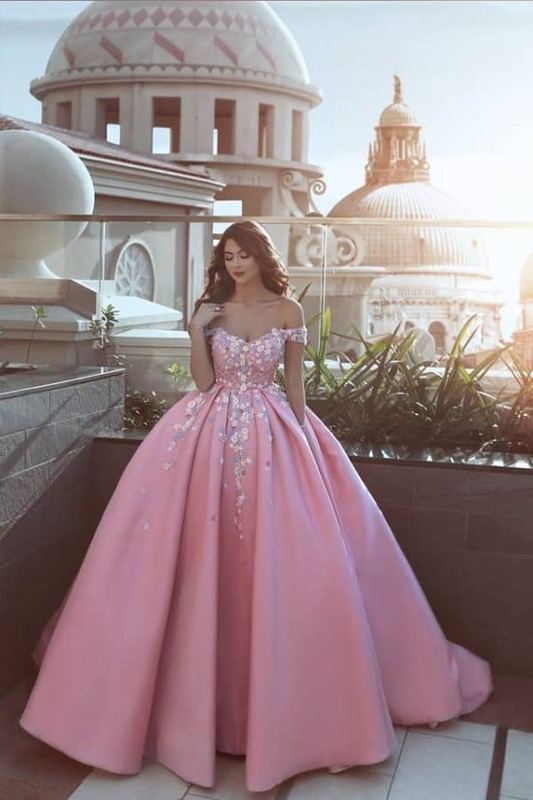 Can you imagine having your prom dance in this gorgeous pink gown that screams sophistication and glamour? There are lots of dresses with remarkable back designs, so your dress doesn’t necessarily have to speak its story just from the front. Backs can create quite an impression too, so don’t neglect them and come up with an eye-catching back designs that will make many jaws drop! 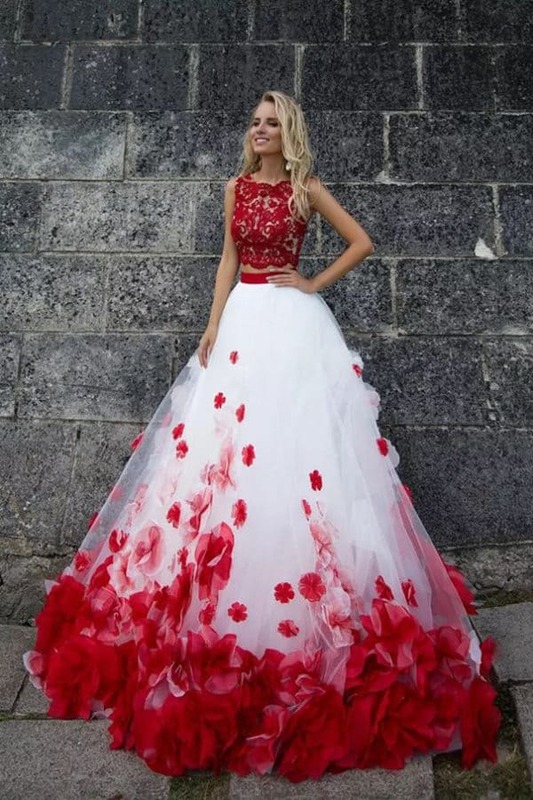 Isn’t this red and white two-pieces prom dress just outstanding? The crop top and the skirt with high waist go perfectly well in combination together and are one interesting alternative to the prom dress. We have to admit that they are as elegant as a dress, and that you shouldn’t have second thoughts about this being your pick. If you want to shine and sparkle on your prom night, then your prom dress should definitely be decorated with gems and sequins. Make sure you choose a neutral color if you want to have a sophisticated look. All of you who are having a hard time picking the right color for your prom dress, the safest option is always black. 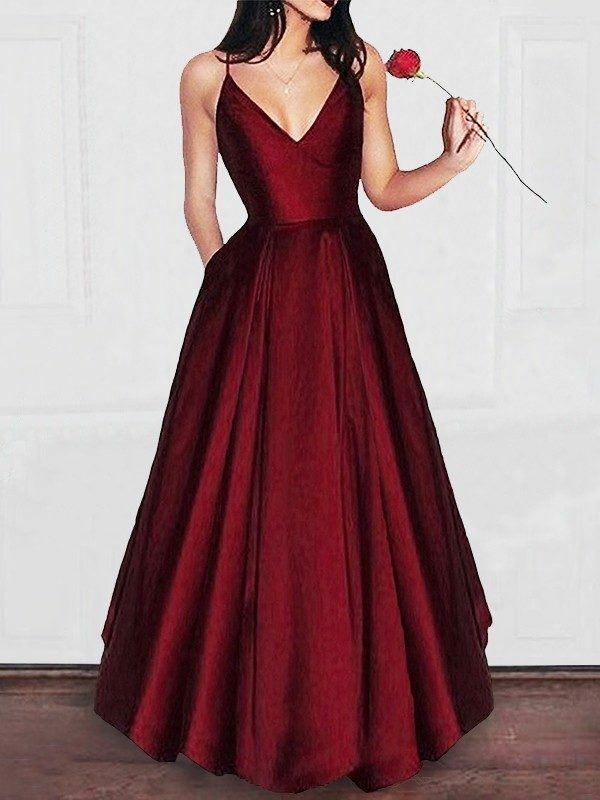 It’s an elegant color that never goes out of fashion and you will like your prom dress for sure even 10 years after tons of trends change.